We pride ourselves on technical design expertise and manufacturing facilities with quick turnaround for standard and bespoke Polypropylene, Geotextile and PVC product solutions. A bespoke Polypropylene or PVC sample/prototype can be provided to you for quality checking prior to commitment if required. We can design bespoke Polypropylene or PVC products for the purposes of heavy packaging, carriage, storage or transportation but there are many other uses. A visit can be arranged at a location to suit you if required to discuss options. Below is a short list of products we get involved with. A variety of materials are used to provide a suitable solution for your needs including Woven Polypropylene , Flexible PVC , Geotextile , webbings and Corrugated plastic . 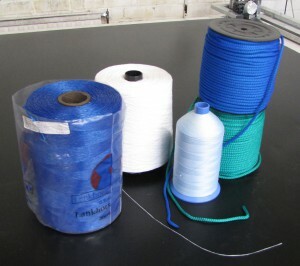 The most common material we use is Woven polypropylene of various sizes, grammage, colours. This can be coated or un-coated, vented, geo textile or flame retardant. The Woven Polypropylene we use is UV Stabilized. 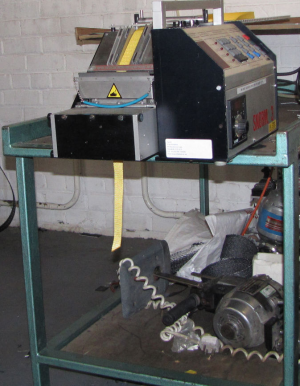 Rigid Plastic or Corrugated Plastic is widely used to stabilise , strengthen and protect the contents of the package. As well as woven Polypropylene material, we also offer the option for your product to be made using PVC. ( available as Flame retardant ) and Raschel netting ( High Density knitted Polyethylene). Webbing for handles or loops may be added to your product. The webbing dimensions, strength and colour are chosen carefully to match your product specification. 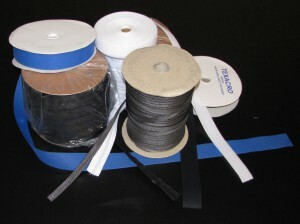 Cut pieces or rolls of webbing can be provided on request. Zip and Sliders are available for your product and can also be ordered as a separate item or cut pieces. Document pockets can be added to your product using our window material or pre made Polyethylene bags with self seal closure. 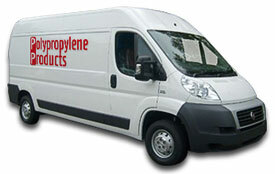 We use a range of free and self adhesive foams in our products to protect the contents. This is usually used for transportation/ carriage purposes. On completion of your order, your product will be baled or palletised and shipped/ delivered to a location of your choice.